John P. Semple graduated from Mt. Hermon, Hamilton College, attended The Skowhegan School, on full scholarship and Mexico City on the G.I. Bill. He has received many prizes including a Tiffany Foundation Grant spent in Florence, Italy and three awards from the Allied Artists of America, two from the Audubon Artists, one from the University of Wisconsin, a purchase award from the Springfield Museum (MO) and many others throughout America. He has exhibited extensively in nationally and internationally juried shows with both his oil paintings and etchings. 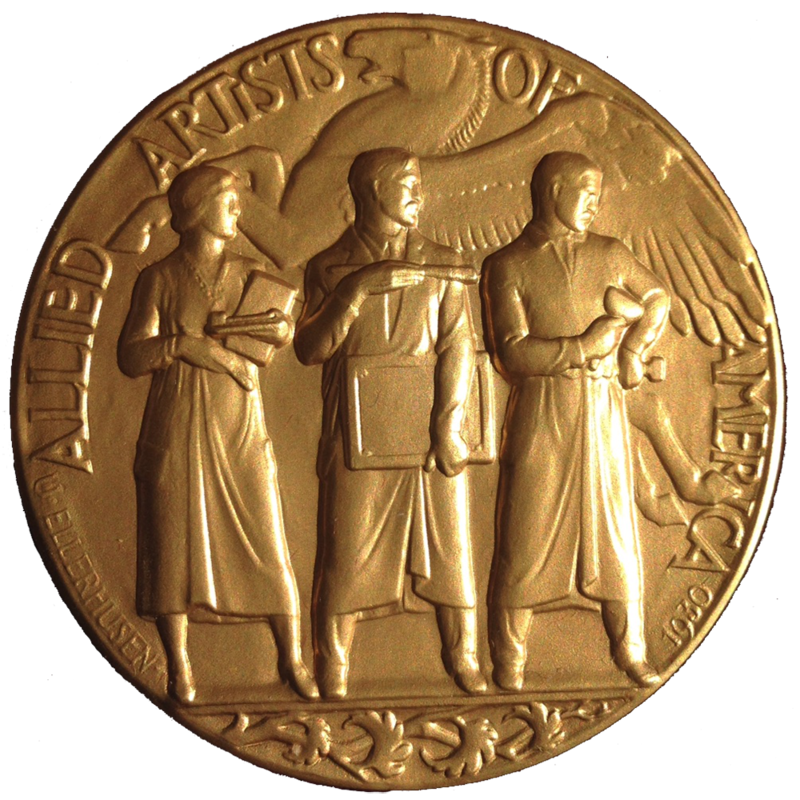 Among the most notable: The Butler Institute (five times) with oil paintings; The Boston Printmakers, one prize and membership; Pittsburgh Print Group, one prize; Pennsylvania Academy of Fine Arts, Stone Metal Press, one prize; The Albany Print Club, one prize; The Haggin Museum; Elon College Print Show; Purdue University, Pasadena Art Center, San Diego Art Institute Print Show; Albion College Print and Drawing Show; Hera Foundation: SAGA, and many others. Semple has lived and painted in Vermont for the past 33 years. He was Ivan Albright’s printer for many years and enjoyed a close relationship with Albright whom he has considers his mentor and guide.